With the European Union referendum quickly approaching. The article below explores the details around our future involvement in the European network and in turn Europe's involvement in UK infrastructure and transportation solutions. With arguments for and against, talks of a falls in investment, rising fares and changes in working conditions. Many of which are only supported by guesswork. The impact on the industry is still uncertain. The UK holds its referendum on European Union (EU) membership on 23 June: a vote for potential ‘Brexit’ (British exit from the EU) being closely watched across the world.Prime Minister David Cameron is battling for ‘Remain’, but other high-profile Conservative politicians, such as Boris Johnson, are leading the charge for ‘Leave’. 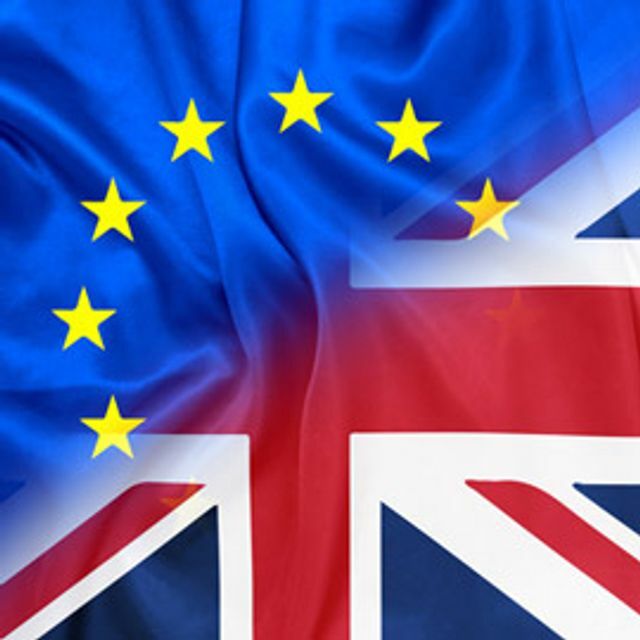 Global leaders such as US president Barack Obama and institutions such as the International Monetary Fund have piled in to advise against rocking the boat.The UK referendum strikes at the heart of fundamental issues such as sovereignty, identity and economy. So, naturally, organisations in the rail sector have been considering their position on EU membership. Work in the rail industry and are going to be voitng #VoteLeave ?